This is Berlin. A lot is going on. A cultural overkill. But which is the most important event in Berlin? Hint: No, it’s not the Phil Collins concert scheduled for June. So? Exactly. It’s the Berlinale, for Christ’s sake. Oh, you are a Berlinale expert? O.k., so what in the hell does 香魂女 stand for? Well? Yes, right answer. It’s ‘Xiāng hún nǚ’, directed by Xie Fei, the Berlinale’s Golden Bear winner in 1993. And how about 喜宴? Yes! How did you know? It’s ‘Xǐyàn’, the other Golden Bear winner in 1993, by Ang Lee. So we had to look it up and you knew? Congrats. 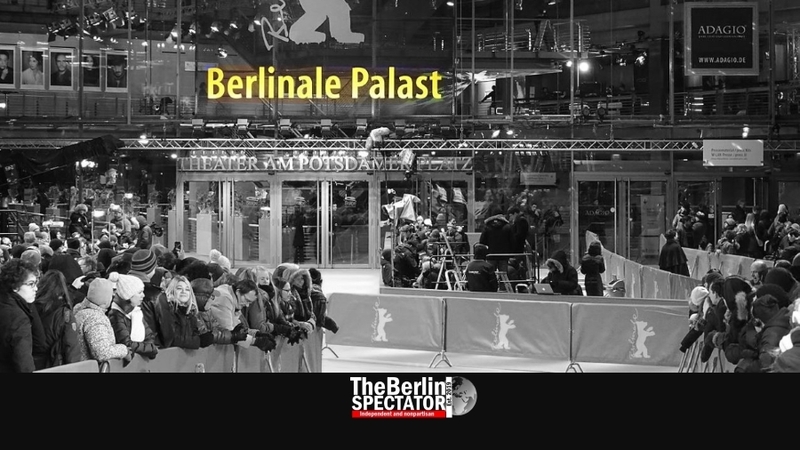 What this shows: The Berlin International Film Festival, better known as the Berlinale, is not nearly as commercial as the Academy Awards, in the sense that the Oscars concentrate on American movies many of which did well at the box office. On the other hand, film makers from all nations seem to be equal in Berlin. No, don’t worry, we are not starting a discussion about Hollywood. Just like Berlin itself, the Berlinale is international, colorful and funky. It is not as stiff as the Golden Globe Awards. This festival is innovative too. It is even a little chaotic, just like the city. But that’s what people want because the Berlin chaos is très sympathique, while it freaks people out elsewhere. Culture came back to Berlin in 1951, year six after Hitler. Oscar Martay, the guy who initiated the festival, was an American. To be precise: He was the Film Officer for the Office of Military Government for Germany, meaning the Allies. The first flick screened at the first ever Berlinale was American too. It was Alfred Hitchcock’s ‘Rebecca’. So why didn’t ‘Rebecca’ get the Golden Bear? Because that prize had not been invented yet. That thing about the bears started in 1956. Over the years, the Berlinale kept on developing. In the late 1960-s and early 70-s, it reflected changes in German society. Arguments about the Vietnam War led to a scandal. Later, a counter-event called ‘International Forum of the Young Film’ was integrated into the festival. Also the whole thing grew like hell. It was now being compared to the film festivals in Cannes and Venice. Berlin was back in business, also culturally. It was back where it had left off before the Nazis and their followers destroyed it all. Does the Berlinale discriminate Hollywood? Maybe a little, since hardly any big motion pictures from the United States ever got the damned Bear, not even political flicks such as ‘Missing’ with Jack Lemon or ‘The China Syndrom’ with Jane Fonda. On the other hand it does not, because the world is big and Los Angeles is not the center of the universe. Or is it? Who directed the first flick ever screened at the Berlinale? Yes, exactly. Hitch. Barry Levinson’s ‘Rain Man’ got the Golden Bear in 1989. There you go. ‘The People vs. Larry Flynt’ and ‘The Thin Red Line’ were winners too. So Hollywood is on the list, at times. Dieter Kosslick has been running the festival as its director since 2001. This year, 2019, is his last in this position. To the opinion of many he did a brilliant job keeping it all together while introducing new elements, or ‘sections’, as he calls them. Critics say he messed it up a little by introducing too many side-shows. Starting with the 70th Berlinale in 2020, Mariette Rissenbeek and Carlo Chatrian will take the wheel. This time around, we are at number 69, the only number which stays the same when you turn it by 180 degrees, apart from 8, 88, 888 and so forth, and there will be truckloads of motion pictures. A big surprise there. The ‘Generation’ part of the festival will feature convincing films about young people in search of their identity, who are trying to make sense of it all in a world which has been thrown out of joint. Movies from South Korea, India, Canada, China, the U.S. (don’t tell anyone) and other countries are part of this. Many female directors will be featured. But the ‘Competition’ is the main section of the festival. It separates the men from the boys and the women from the girls, but hopefully not the dentures from the gums. This is where the Golden and Silver Bears will be dispensed. Yes, it’s the moment for Kleenex, Valium and breath spray. None other than Juliette Binoche will be Jury President this time. Oh yes, she has won a ton of Bears and things since her career exploded after ‘The Unbearable Lightness of Being’, in which she rocked indeed. Along with her colleagues, Binoche will decide. Who will it be? Six motion pictures are in the ‘Competition’, three of which are partially German, meaning they are co-productions involving Germans and nationals of other countries. The other three Bear candidates are from Austria, Canada and France. Thanks to Kosslick, the festival has a million sections nobody will be able to remember. But, since it will all be interesting, who cares? One word: ‘Watergate’. This is the title of a promising American documentary by Charles Ferguson, and it will have its European premiere right here in Berlin, in the ‘Berlinale Special’ section. There is a section for short films too, one for German films and one called ‘Talents’. As many as 250 young film people from all over the world are invited. They will have the opportunity to do some networking, meet their colleagues and watch each other’s work. Oh, we almost forgot: The great Charlotte Rampling will be honored with a special Golden Bear for her work. It’s basically the equivalent of the Cecil B. Demille Prize. 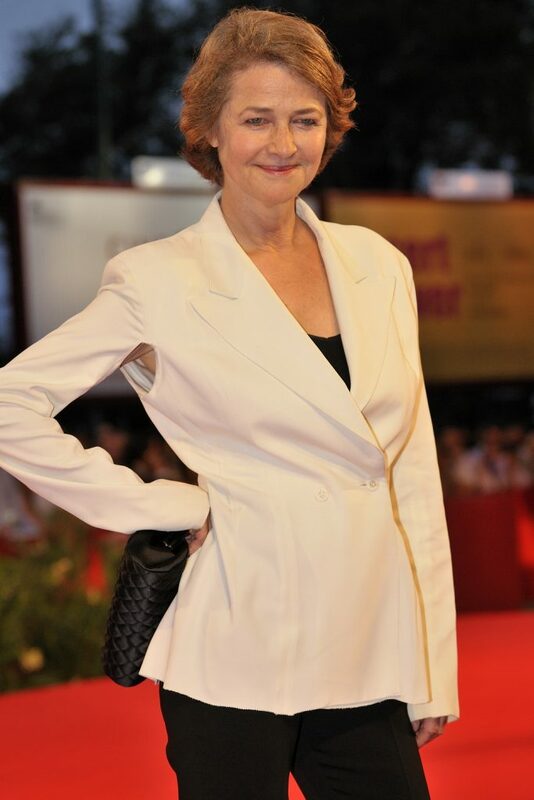 She has appeared in more than 100 movies in which she played just as many memorable roles. Charlotte Rampling, one of the most famous British actresses, already has a Silver Bear. “She is an icon of unconventional and exciting cinema”, Dieter Kosslick was quoted saying. The excitement is already approaching alarming levels. That is because the Berlinale is less than a month away. Hallelujah! The Berlin International Film Festival takes place from February 7th to 17th, 2019.